Please note that pre-entries are now closed on MYACTIVE. You can still download the entry form and bring this along on the day of the registration / race if you wish to enter! See you there! Please take note of the following dates & times that late entries will be allowed. Family Hike (George, NMU 19 December 2019) : R10 for children under 16 years old (on the day of the hike) and R20 for everyone else. 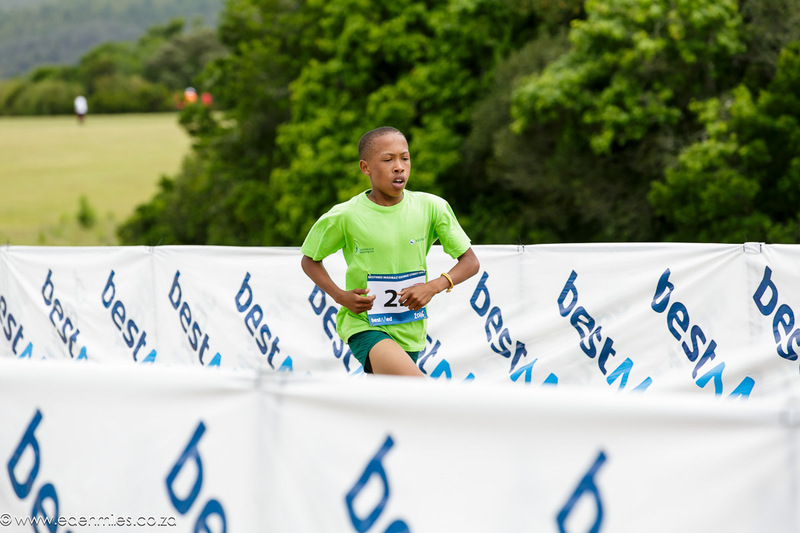 MTB Eliminator (George, NMU 19 December 2019): R80 for Juniors and R120 for Seniors. 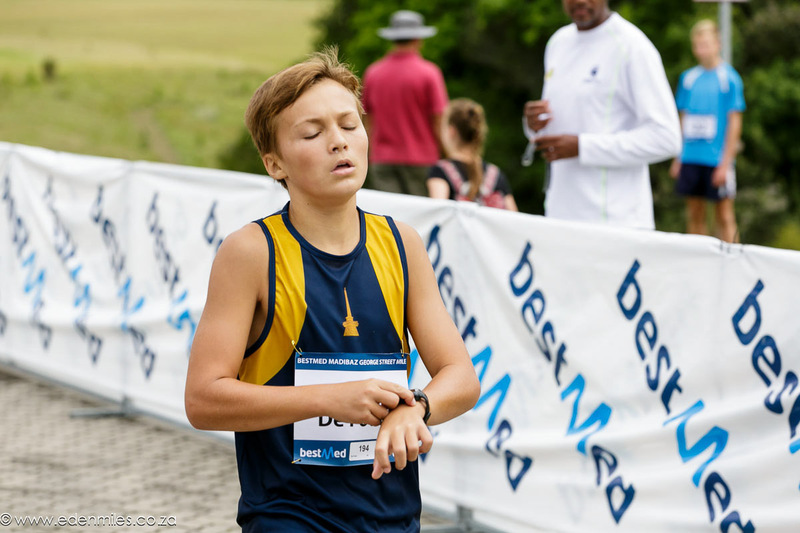 Entering can be done online via MyActive or by downloading the entry forms using the buttons below and returning it to us either via email (hvdveen1966@gmail.com or davesus@telkomsa.net) or faxing it to 086 210 5065. Please let us know if you require any assistance. 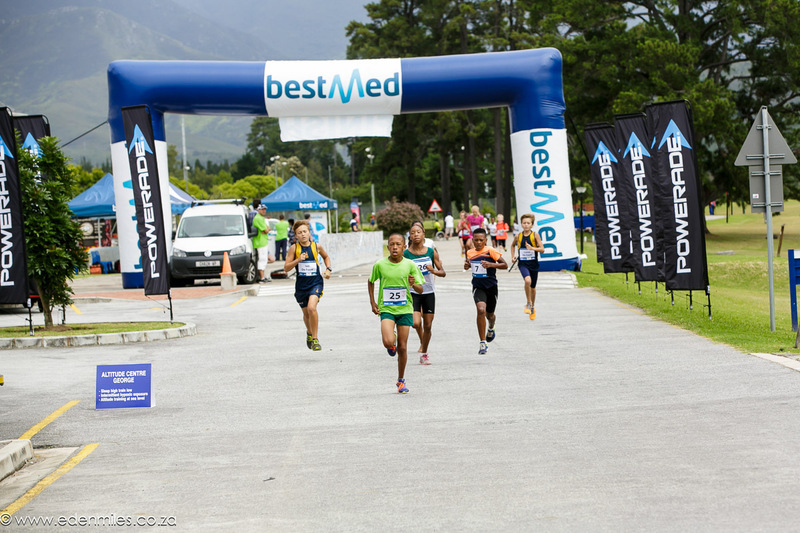 Please note late entries will carry a R20 penalty! 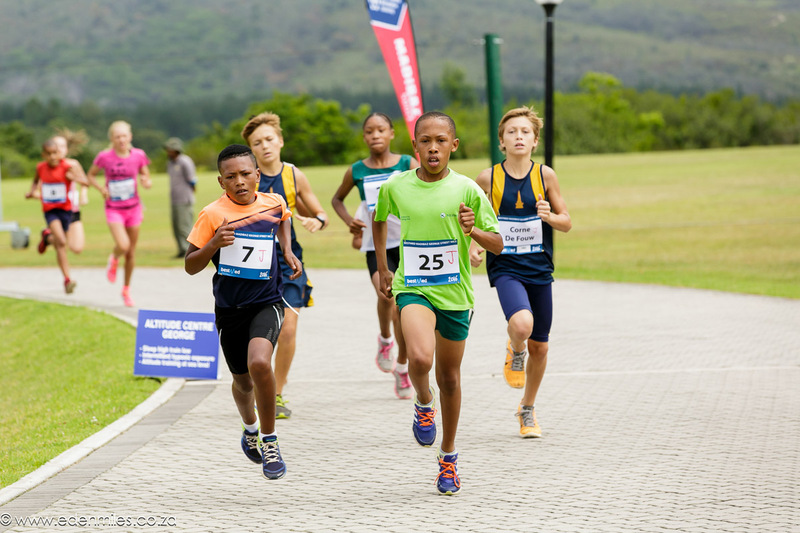 Running: Late entries are allowed on 17 December 2018 between 07:00 – 08:00 and will be at Kleinplaas. 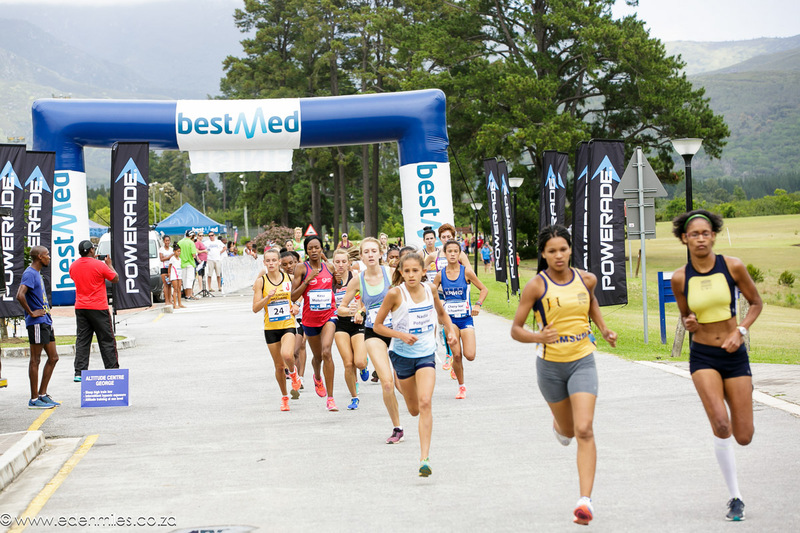 Running: Late entries will be allowed on 19 December 2018 between 07:00 – 08:00 and will be at the Pavillion. 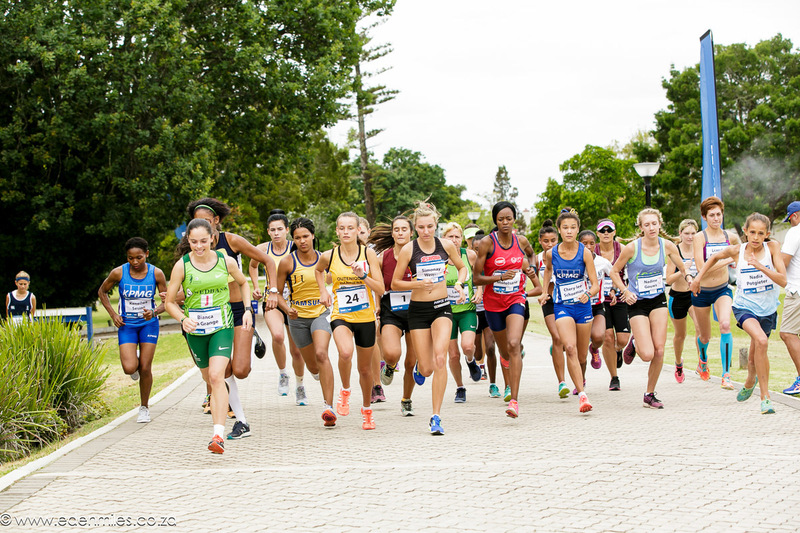 MTB Eliminator: Late entries will be allowed on 18 December 2018 between 16:00 – 18:00 @ Madibaz Sport office on the George Campus. No Entries will be accepted on the day of the race! 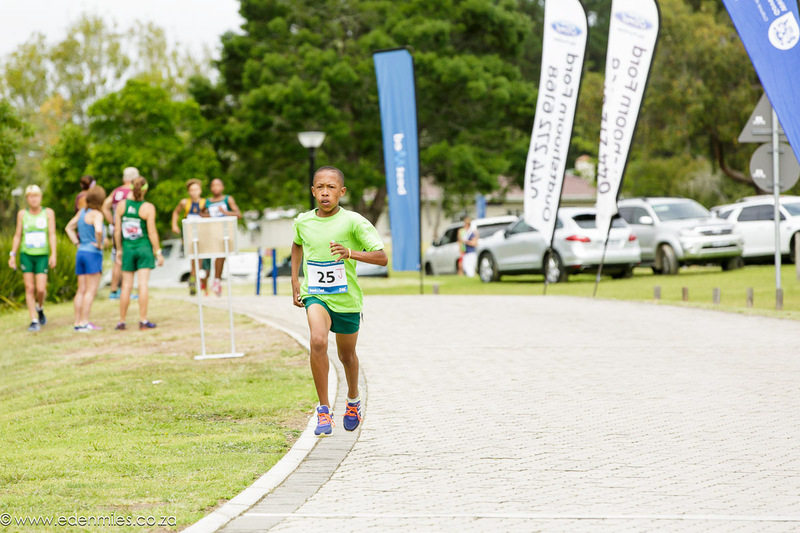 Running: Late registrations at ATKV Marketing office on 20 December between 17h00 – 19h00. Please note late entries will be R70! !